Click here to view the latest version of this article, based on the QS World University Rankings by Subject 2018. Responding to demand for more specialized rankings, we bring to you a new ranking of the world’s top dental schools, one of six additions this year to the QS World University Rankings by Subject. The ranking aims to provide a useful resource for prospective students seeking the top universities for dentistry across the globe. Read on for an overview of the world’s top 10 dentistry schools, followed by a closer look at top dental schools in each world region. The US boasts 15 entries among the 50 top dental schools worldwide, led by the University of Michigan (4th for dentistry; 23rd in the overall QS World University Rankings® 2014/15), followed closely by Harvard and the University of North Carolina, Chapel Hill at 9th and 10th. 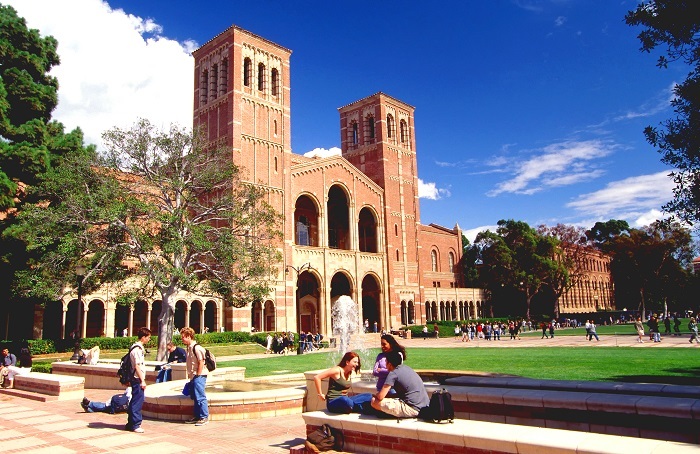 Also within the top 30 are the University of California, Los Angeles (UCLA, 15th for dentistry; 37th in the world rankings), New York University (NYU, 16th for dentistry; 41st in the world rankings), the University of California, San Francisco (UCSF, 24th for dentistry; unranked in the world rankings), Columbia University (29th for dentistry; 14th in the world rankings) and Boston University (30th for dentistry; 78th in the world rankings). Two universities in Canada feature among the top 50 dentistry schools; these are the University of British Columbia in 26th place (43rd in the world rankings) and the University of Toronto in 50th (20th in the world rankings). For more information about studying in North America, see our regional guide. Sweden claims two of the world’s top 10 dentistry schools, including the world’s number one, Karolinska Institute, followed by the University of Gothenburg in 3rd place. 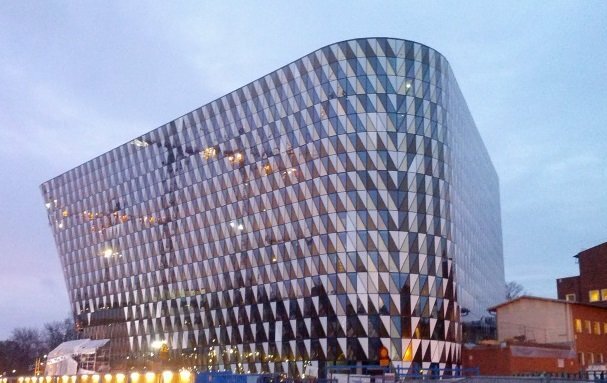 A third Swedish entrant, Malmo University, is also ranked just outside the top 20. The country with the most ranked schools in Europe, however, is the UK, with five. As well as King’s College London (7th), these include UCL (University College London) in 13th place (5th in the world rankings) the University of Manchester in joint 21st (30th in the world rankings) Newcastle University in 37th (127th in the world rankings) and the University of Birmingham in joint 41st (64th in the world rankings). Denmark, Finland and Switzerland each offer two of the world’s top dentistry schools, with the Danish University of Copenhagen (45th in the world rankings) just missing out on the top 10, placing 11th. Aarhus University (23rd for dentistry; 96th in the world rankings) is Denmark’s second offering, followed by Finland’s University of Helsinki (27=for dentistry; 67th in the world rankings) and the University of Oulu (47= for dentistry; 259th in the world rankings). 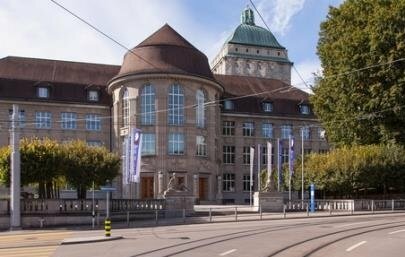 Switzerland, meanwhile, fills both 19th and 20th positions for dentistry, with the University of Zurich (57th in the world rankings) and the University of Bern (145th in the world rankings) respectively. European countries with one entrant among the top 50 dental schools include Belgium, Germany, the Netherlands and Spain. Belgium’s KU Leuven ranks within the dentistry top five, followed by Spain’s Universidad Complutense de Madrid (UCM) at 40th (212th in the world rankings), he Netherland’s Radboud University Nijmegen at 33rd (156th in the world rankings), and Germany’s Universität Freiburg ranks 46th (121st in the world rankings). Learn more about studying in Europe with our European country guides. 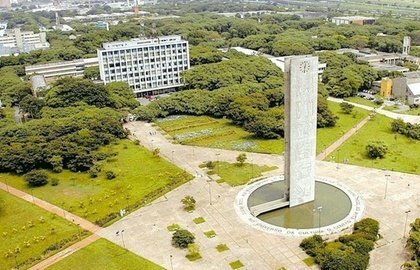 While Latin America features less prominently in this ranking of dental schools, Brazil is a notable exception, claiming three entries among the world’s top 50 – the Universidade de São Paulo (USP, 12th for dentistry; 132nd in the world rankings), Universidade Estadual de Campinas (17= for dentistry; 206th in the world rankings) and Universidade Estadual Paulista “Julio de Mesquita Filho” (31st for dentistry; unranked in the world rankings). For more top universities in Latin America, visit the QS University Rankings: Latin America, and check out our regional guide. 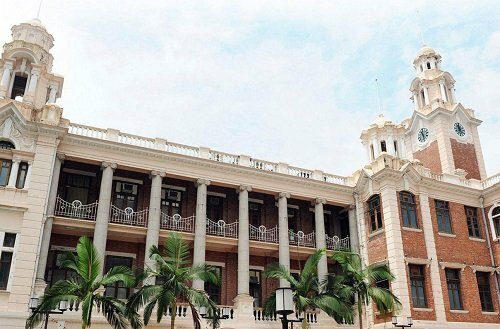 Hong Kong is represented by the University of Hong Kong (HKU), which ranks 2nd in the world for dentistry and 28th in the overall QS World University Rankings. China, Singapore and Taiwan all also offer one top dental school. China’s Peking University is in joint 17th place (57th in the world rankings), followed by the National University of Singapore (NUS, 43rd for dentistry; 22nd in the world rankings) and National Taiwan University (NTU, 45th for dentistry; 76th in the world rankings). Meanwhile in Japan, aside from Tokyo Medical and Dental University in 6th position for dentistry (294th in the world rankings), Osaka University is also featured in 44th place (55th in the world rankings). South Korea similarly offers two leading dentistry schools, including Seoul National University (SNU) at joint 27th (31st in the world rankings) and Yonsei University at joint 41st (106th in the world rankings). To discover more top universities in Asia, see the latest QS University Rankings: Asia and visit our Asian country guides. Australia has three universities ranked among the world’s top 50 dental schools. 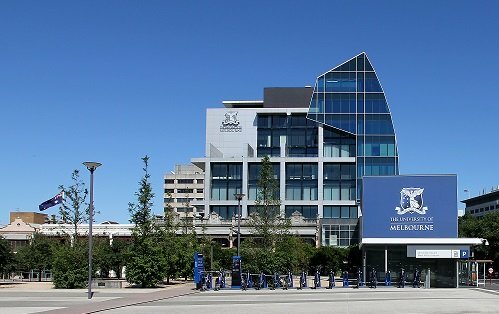 These are the University of Melbourne in 14th (33rd in the world rankings), the University of Adelaide in 25th (100th in the world rankings) and the University of Sydney in joint 38th (37th in the world rankings). New Zealand meanwhile offers one top dentistry school within its borders, which, as you can see by the top 10 table above, is the University of Otago, ranked 8th in the world for dentistry and 159th in the overall world rankings. To find out more about studying in Australia and New Zealand, visit our country guides. Is there a list for 51-100 top dental schools?